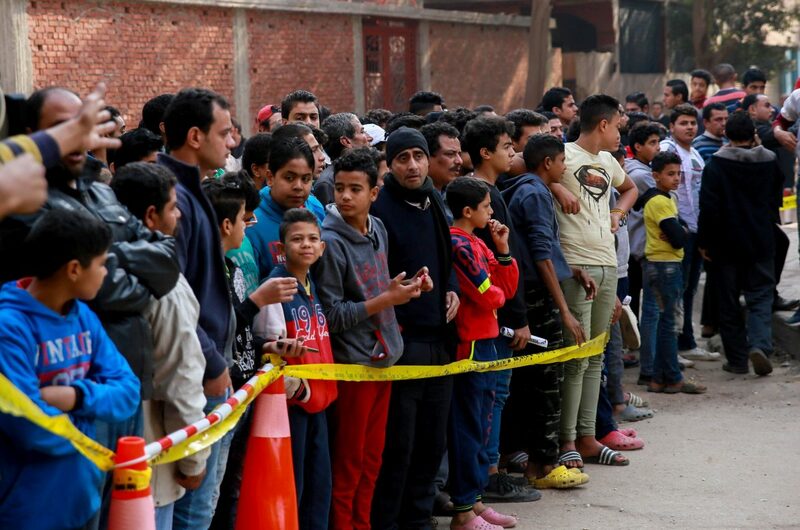 At least 10 people were killed in a shootout outside a church in Cairo, Egypt, according to the country’s Health Ministry on Friday. Eight of the slain victims were identified as Coptic Christians, The Associated Press reported. Health Ministry spokesman Khaled Megahed said that a policeman was also killed and five others were wounded. The gunman was also killed, Megahed confirmed. A gunman on a motorcycle attempted to break through security outside the church and a shootout took place, AP reported. Officials also found an explosive device in his possession. Officials then closed off the area around the church. 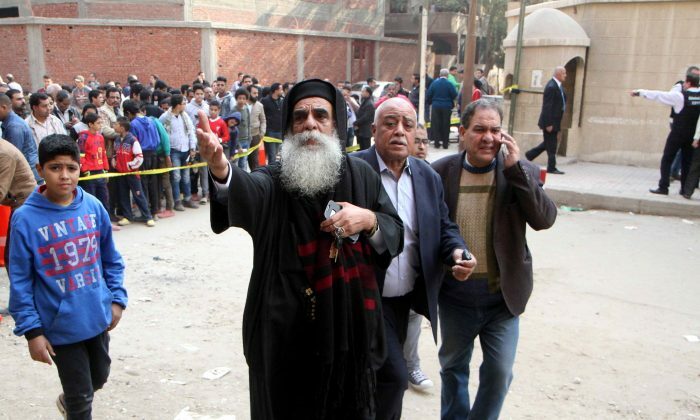 Al Jazeera reported that it was Mar Mina Church in Helwan city, located just south of Cairo. The Health Ministry also said that the suspect opened fire at a household appliances store before the gunman went to the church. “The security forces have dealt with the attacker and managed to arrest him after he was injured,” the ministry said, reported the BBC. In 2017, as the BBC notes, more than 100 Christians have been killed in Egypt. The local ISIS terrorist branch has claimed responsibility for many of the attacks leading to their deaths. In Friday’s attack, no group has yet claimed responsibility.